Arnwald are a solo project from Germany with a member from black metal bands Lebenssucht, and Black Tormentor and plays more of a dark ambient and industrial style with this project and this is a review of his 2016 album "Primal Expurgation" which was released by Abstruce Eerie Radiance. Drones and ambient soundscapes start off the album and a lot of the music is done on synths while elements of noise also appear at times and grim black metal screams which also have a depressive edge are also added into certain sections of the recording and the music also mixes in a great amount of experimental elements. Some of the tracks are very long and epic in length while some tracks add in a more underground and ritualistic style of industrial and clean guitars are also added into the music briefly while most of the beats are programmed and some tracks add in the more harsh side of noise while most of the tracks sound different from each other and when melodic chants are utilized they give the music more of an esoteric feeling and there is also a song that brings in a brief use of blast beats. Arnwald plays a musical style that takes dark ambient and the more dark, ritualistic and underground side of industrial and mixes it in with a touch of black metal to create a sound of his own and the production sounds very dark and raw. 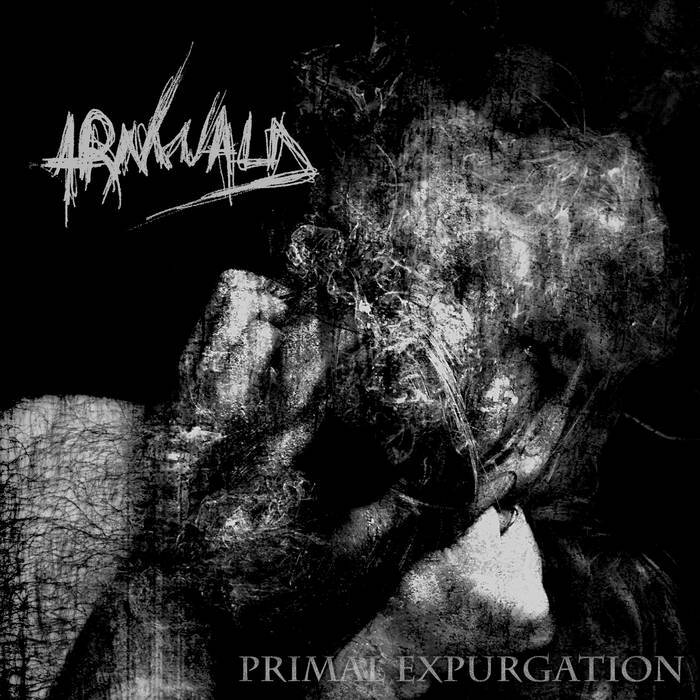 In my opinion Arnwald are a very great sounding mixture of dark ambient and industrial with a touch of black metal and if you are a fan of those musical genres, you should check out this solo project. RECOMMENDED TRACKS INCLUDE "I" "IV" "VIII" and "X". 8 out of 10.